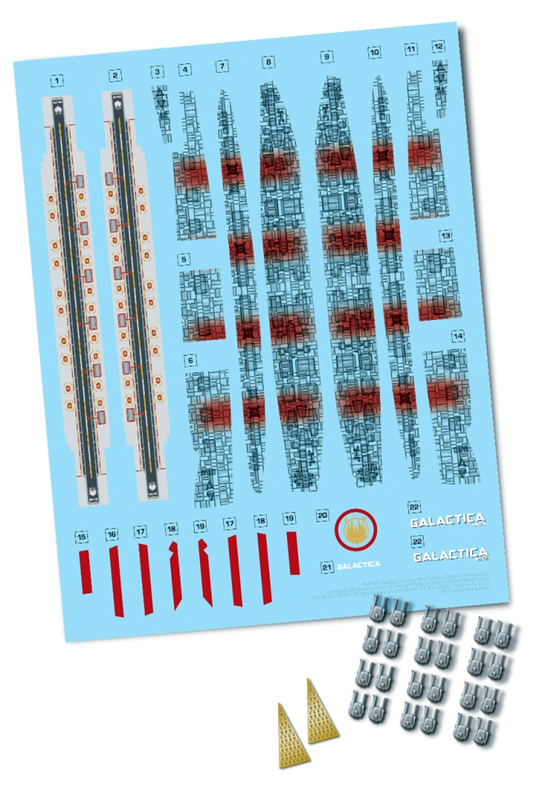 Detail your Galactica! 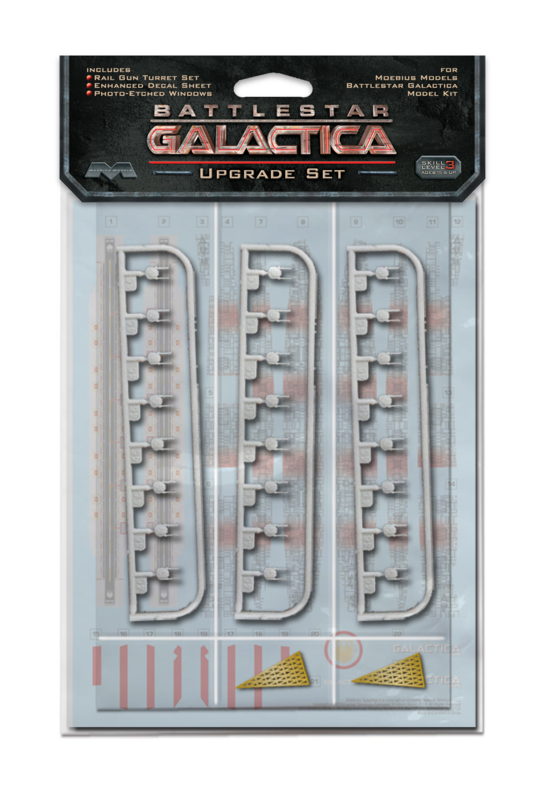 Set includes photoetch museum windows, more detailed gun batteries, and a decal set to upgrade the look of your MOE915 Galactica. Minor work needed, recommended for experienced modelers.